These days, it seems like everyone is going platinum, but if you're one of the few who decided to sit this trend out, you're not alone. Bleach-blond hair looks amazing, but it's a high-maintenance look that can cause severe damage to your strands, especially for brunettes. So what's a brown-haired girl to do? While you can take your chances at going platinum, we suggest a more subtle approach that celebs like Selena Gomez and Dakota Johnson are embracing this summer. The two brunettes recently debuted honey-blond 'dos that are envy-inducing for any chestnut-haired girl who's looking to take a walk on the lighter side. We got three hair color pros to weigh in on why this gorgeous sun-kissed look is the perfect way for brunettes to enjoy a blond look without the harsh side effects of overprocessed hair. Read on to learn about everything you need to know about the honey-blond hair trend. We've been longtime fans of Selena Gomez's gorgeous brown locks, and we fell in love when she debuted her honey blond hair earlier this summer. Nicole Tresch, colorist at Rita Hazan Salon in New York City, says that someone with naturally dark hair who's looking to join the blond family should stick to honey and golden tones. "If the highlights or the blond color is too white, it can end up looking frosty against a dark base," she says. Marie Robinson, famed colorist and owner of Marie Robinson Salon, adds that it's a shade that can work on all skin tones. "Hair color is taught in levels one through 10, with one being the darkest brown/black and 10 being the palest blond/white. The lighter you go from naturally dark hair, the more comprised or damaged it might become. Honey falls in the middle. It will give you the sense of being blonder without the damage." She also adds, "Honey is also easier to tint back to your natural shade should you decide to be natural again." If you're ready to take the trend, Tresch recommends that you ask your colorist for highlights. "I would recommend starting gradually by first adding highlights to the dark natural base and then adding more with each appointment. Going to light all at once can feel too shocking." Robinson adds that highlights look better when they are layered because it has a more natural effect. As for what color to ask for, according to the pros, it's all about personal preference and your natural base color. Tresch says, "Ask for subtle caramel highlights the first time, keeping the focus concentrated at the ends and through the mid-shaft. Keeping some depth in roots will allow you to still feel like yourself. Then going forward, once you've adjusted, go a little lighter and do a little more." Marie Robinson Salon colorist Crayton Eisenlohr notes that adding a base color before getting highlights done can also help warm up the tones; just keep in mind that's more time in the salon and a little more maintenance than the highlights. "For darker brunettes, who tend to have more espresso or charcoal tones in their hair, it's nice to shift the base just a touch to warm it up and then weave in caramels and medium honey lights." He also adds that highlights should frame the face softly to keep its chic effect. "While ends can be a bit brighter (and usually become so on their own), be sure your new highlights connect around your face and on the crown to maintain the modernness of a honey blond." One of the best parts about this gorgeous hair color is that when done subtly, maintenance is a total breeze. Robinson says, "Two months is as long as you should wait in between touch-ups. You might need your whole head done every time or just some face-framing color touch-ups and along your roots at the part." She also adds that choosing the right shampoo will also help maintain the results. "You will need to use shampoo and conditioner that's formulated for colored hair to keep it hydrated and shiny." "If contrast is kept and you don't do an all-over color of that shade, the maintenance is really easy," says Tresch of the look. "You can get away with highlights four times a year to maintain." However, if you choose to warm up your base, it will require more frequent trips to the salon. "If you lift your natural base color with a root color first and highlight, you will have to do that single process touch up every 4 to 6 weeks, as this will end up growing out with a line," she advises. Every brunette knows how hard it can be to keep brassiness at bay when going lighter. We are all about an at-home gloss to solve this dilemma. 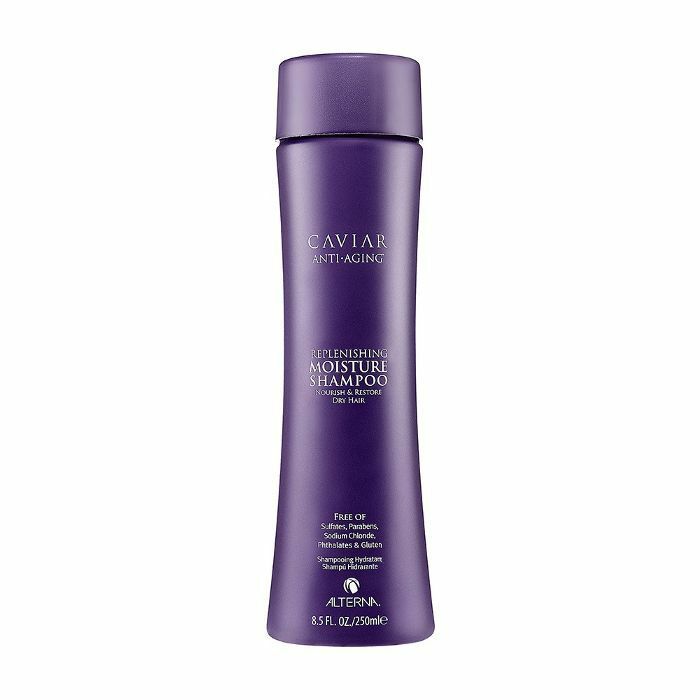 Not only will it help maintain your color, but it totally helps it keep its luster and adds to its shine factor beautifully. With a process and maintenance plan this simple, it's hard to imagine anyone not wanting to give this summer-worthy look a go. Would you try this hair trend? Share your thoughts about the look in the comments.